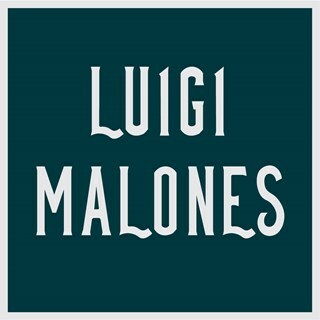 Based in Temple Bar, near Trinity College, close to Grafton Street and just behind the Central Bank, Luigi Malones restaurant is always at the heart of all major events in Dublin City. The restaurant’s menu has been inspired by journeys around the world and features mouthwatering specials that we loved ourselves. Our Dublin restaurant’s décor is an eclectic combination of salvaged furniture, styled to offer serenity and comfort to all our guests. 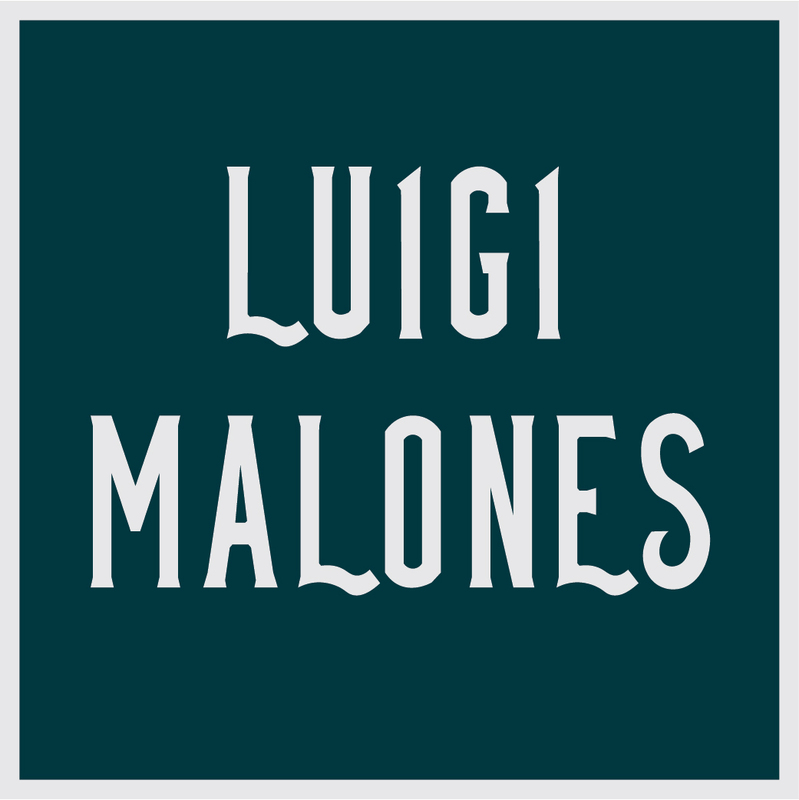 We sincerely welcome you, your family and friends to enjoy a fabulous meal at Luigi Malones restaurant, in the heart of Temple Bar. Cocktails overpriced for size and quality of the drinks served. Some food overcooked. Overall not bad but wouldn't be hurrying back. It's a shame as it used to be so much better. Nice rasberry and white chocolate cheesecake. Thoroughly enjoyed our meal, food and wine were devine! Went out for a much needed date night. Food was amazing and the service was faultless. Already counting down the days till we go back!! A lovely experience all round! Had 2 pitchers of cocktails, they were fab! Food was amazing, will definitely be back. The service is really poor and they mixed the orders, serving not what we have ordered and being somehow ignorant. However, the food and the atmosphere is amazing! Definitely worth trying! I had the lunch special which was exceptional value. Food was really tasty and decent size portions. Service was great too. I would definitely eat here again and recommend to friends. Wasn't very busy when we were there so not much of an atmosphere. Miss the garlic chicken which has been taken off the menu. Thought luigis has gone down a bit from our last visit which I'm sad to say . Great restaurant! Food is excellent if a little bit expensive. Excellent food and drinks with service that is always quick and staff that are always friendly. I have been coming back more times than i can count and have never been disappointed. Would definitely recommend to everyone. Six of us had a really great night. Well done Luigi's! Found it a tiny bit loud and it was difficult for the waiting staff to hear me. Even though they were very busy, staff took the time to check everything was okay when passing. Great atmosphere, amazing buffalo wings shared between a group of 4 and all main courses were equally delicious. The only negative thing to say is that we weren't offered dessert menus - however, that's probably a good thing! Highly recommend for an enjoyable evening all round. Really enjoyed the meal, food, as always, was excellent! Great food  very nice staff and very pleasant atmosphere,we'll be going back there again.